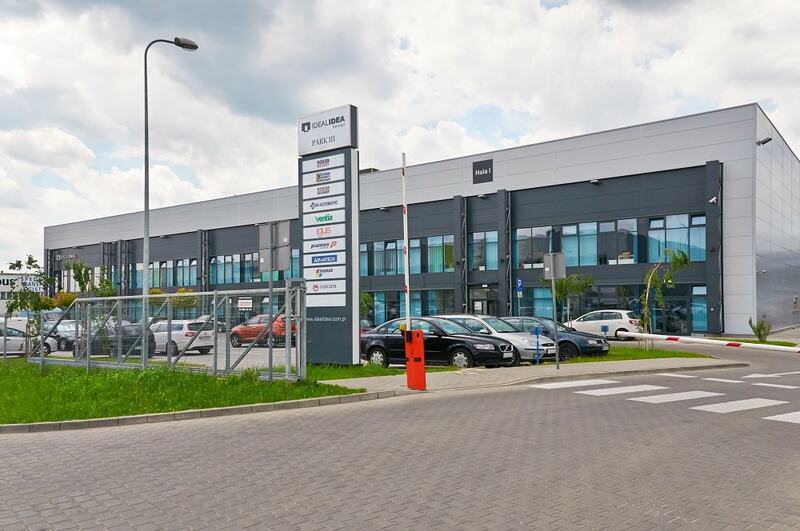 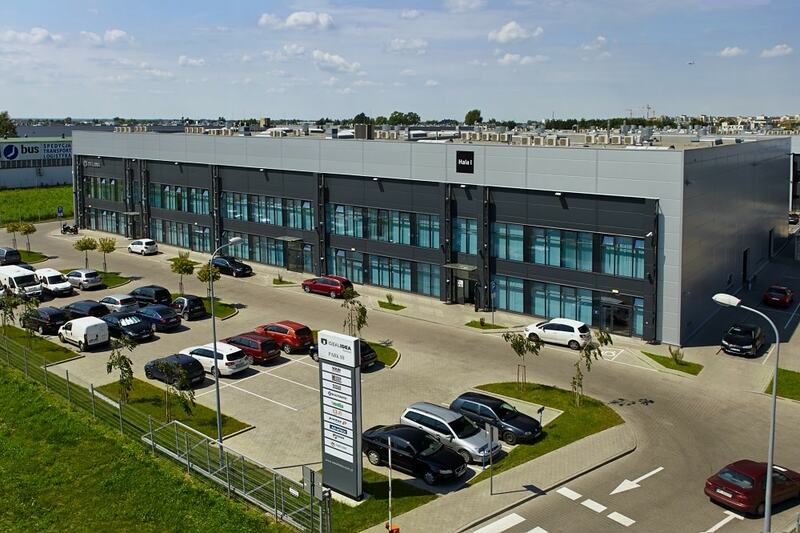 Ideal Distribution Center is a business park situated in the Warsaw district of Okęcie, at ul. 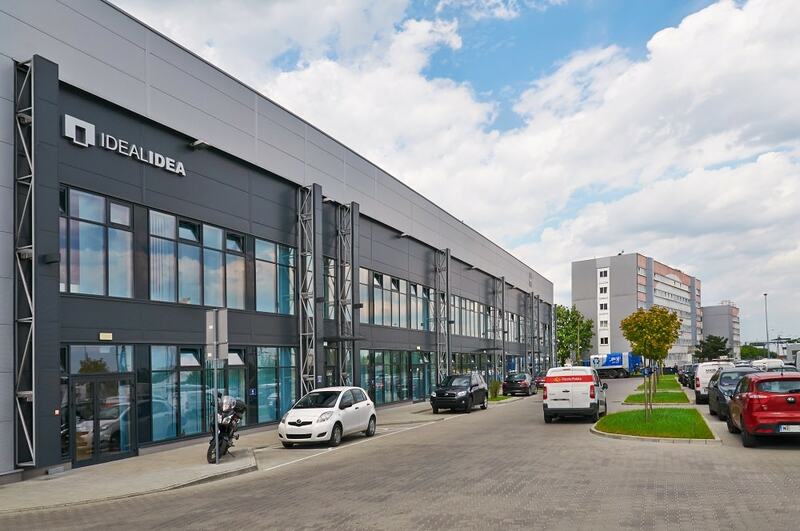 Działkowa 115, 115a, 121, 121a, 121b, 121c, and comprises 6 state-of-the-art buildings. 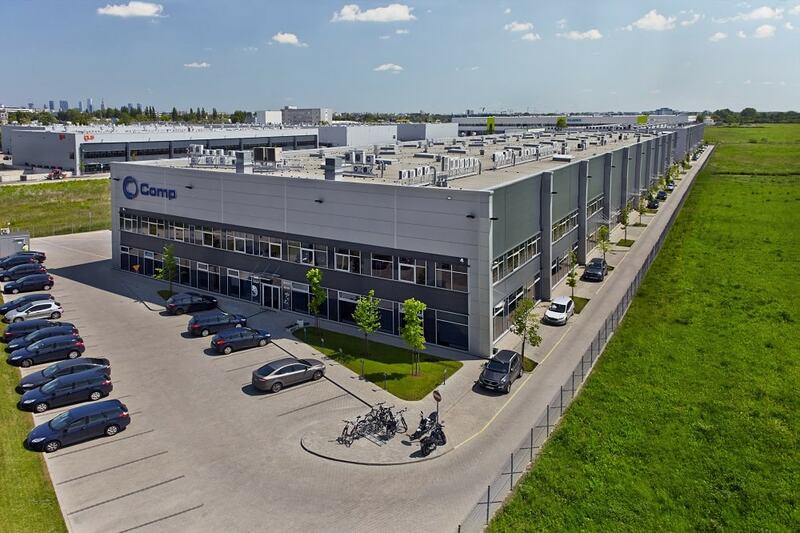 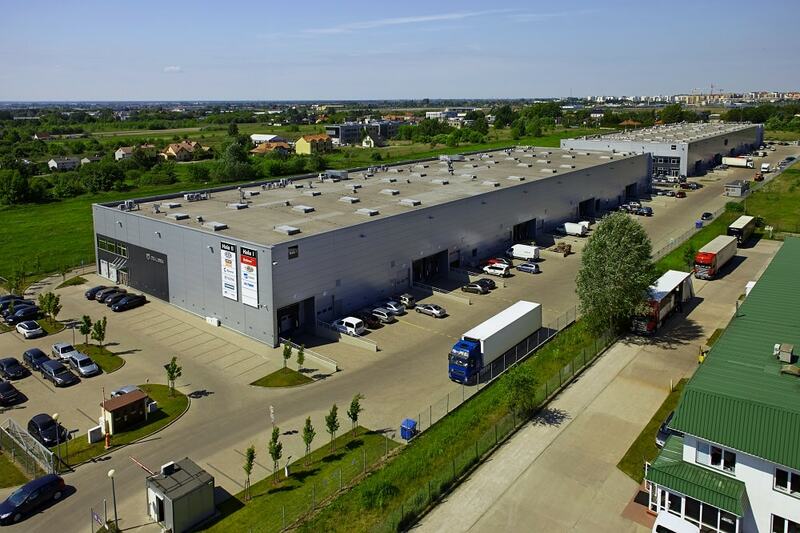 Ideal Distribution Center – a state-of-art logistics park situated in Warsaw, comprised of 6 buildings at ul. 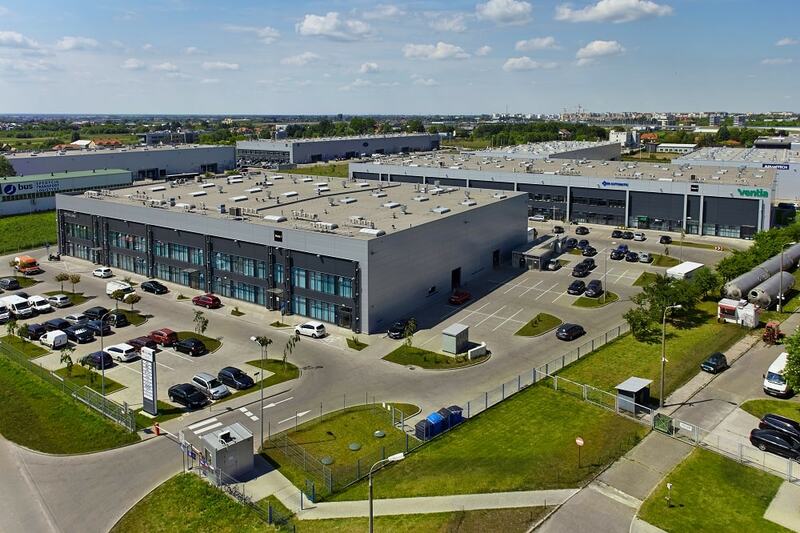 Działkowa 115, 115a, 121, 121a, 121b, 121c. 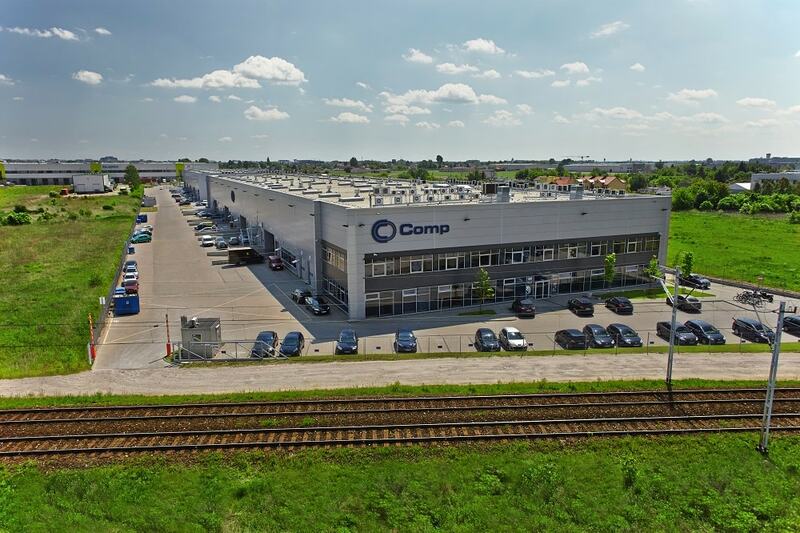 All the buildings were designed and built in compliance with the top standards. 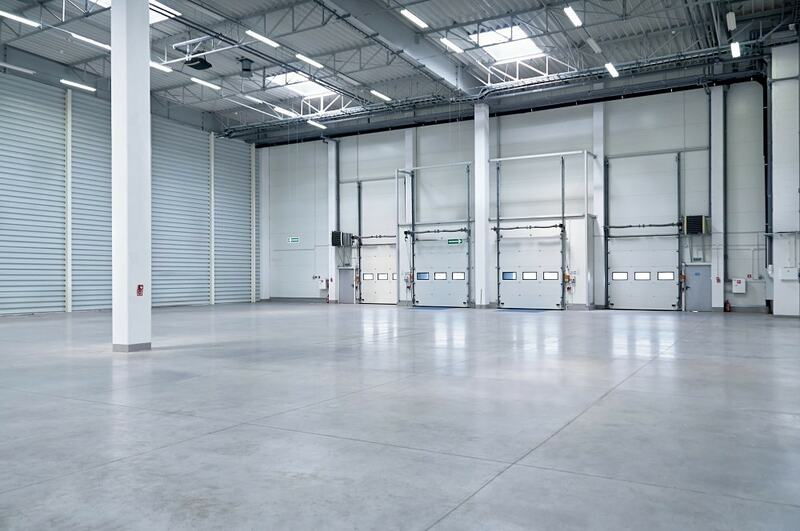 The centre combines warehousing and office functions in a Small Business Unit format. 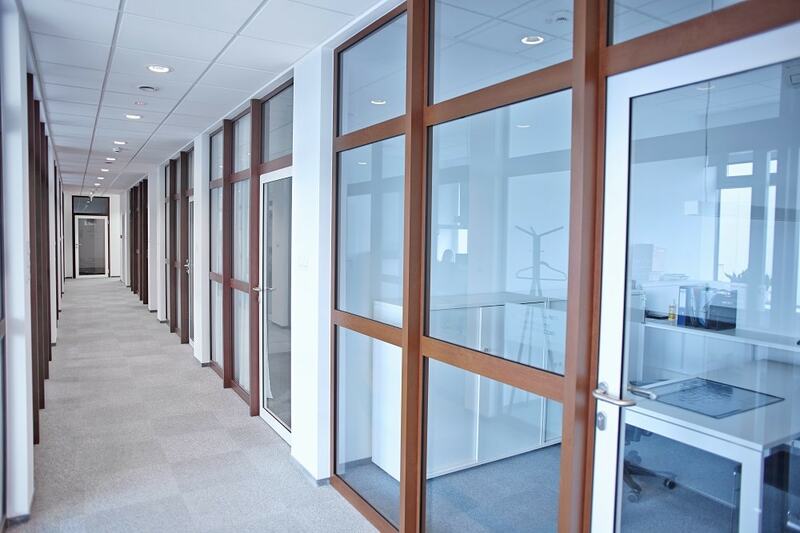 Office spaces are designed as administration rooms and social amenities for the directly adjacent warehouse halls. 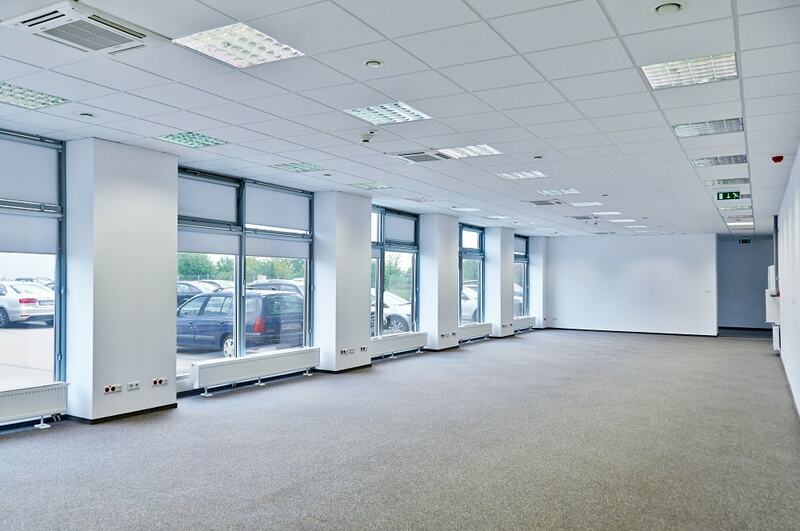 Any of the spaces can be tailored to the tenant’s needs.